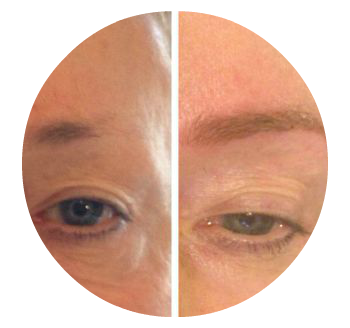 The Ecuri Hair Stroke Razor Technique sometimes referred to as Microblading, Brow Micropigmentation, Manual Technique, Hand Method Eyebrow Permanent Makeup, Feather Brows, 3D-6D Brows, Cosmetic Tattooing and Eyebrow Embroidery is the latest method for filling in eyebrows. This method of applying Micropigmentation requires no equipment. Ecuri Cosmetics has developed an ingenious razor that creates beautiful brows in an instant. The hairs it creates are fine, razor sharp and no one can tell them apart from the real thing. This procedure uses razor thin cuts to deposit pigment into the skin. The results are immediately visible and last for up to two years. 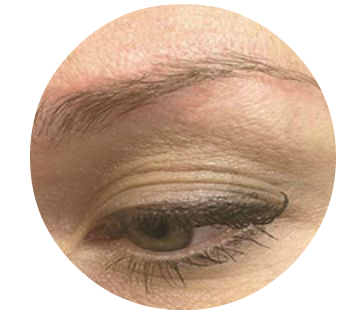 The procedure takes about 30 minutes to complete for each brow and is absolutely painless. The Hair Stroke Technique differs from the usual method of applying Micropigmentation and takes training to perfect. 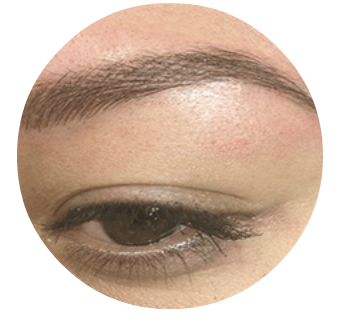 Ecuri Microblading training is available for experienced Micropigmentation specialist, Beauty Therapists and Nurses.